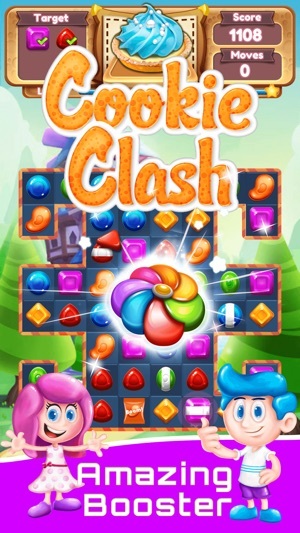 Welcome to Cookie Clash Match 3 Puzzle - your next entertaining cookie cracker, soda deluxe, match 3 games. 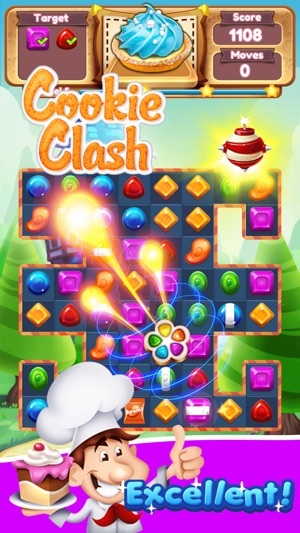 Cookie Clash is the latest Match 3 Puzzle style game, with 400+ levels. 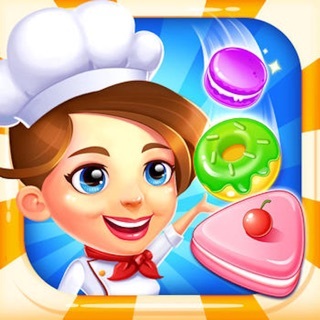 You can match and collect sweet jelly candies in this amazingly delicious juice adventure, with guaranteed satisfaction with any phone and tablet. 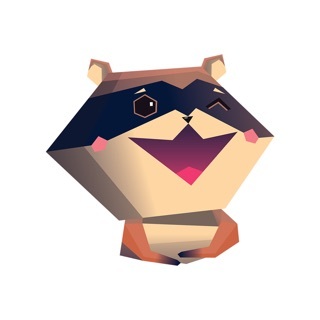 - Easy to play, Fun to watch, very addictive and lots of swiping! 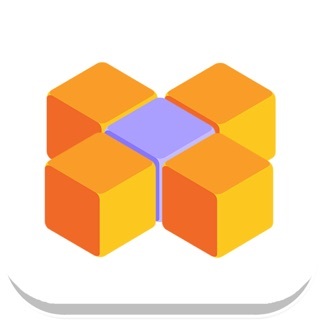 - Swap and match 3 or more cookies, every moves matters! 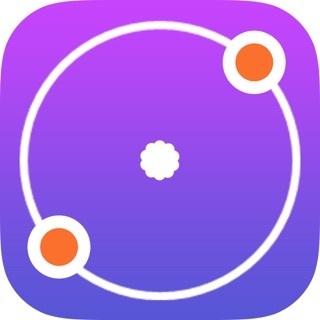 - Unlock boosters to pass through difficult levels! 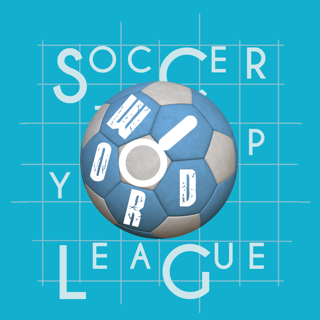 - The less moves you pass a level, the higher the score you get. 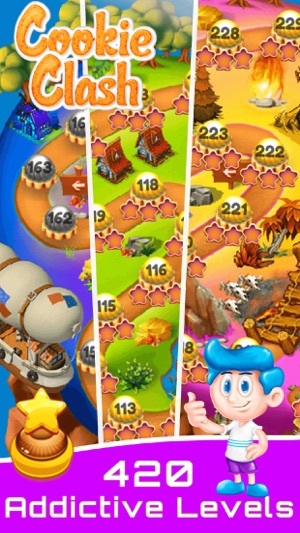 The gummy candy cookie soda are looking to spoil like fruit adventure, the candy kingdom saga Journey. 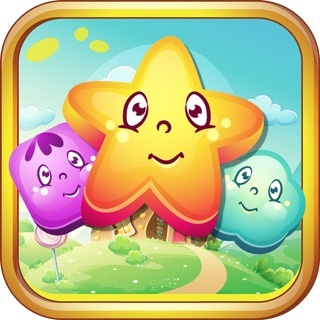 Will you and your friends stop the gummed 3 Match Garden Game on time? 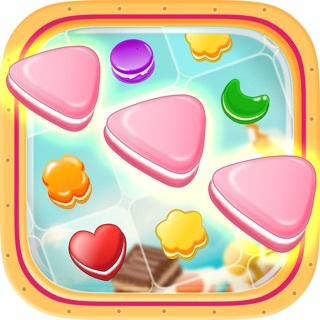 This is one of the most anticipated funny frenzy juicy free games and addictive adventure match3 jelly puzzle game with lots of fun levels. 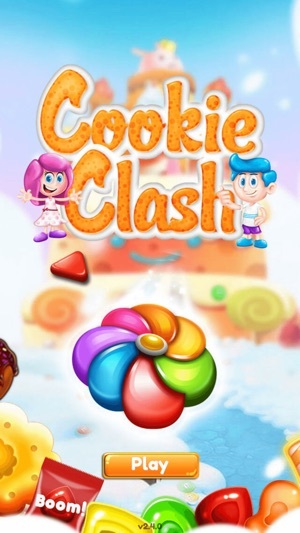 Cookie Clash is the latest addictive match 3 style game! 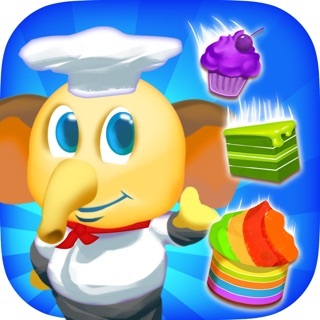 Crack and Crush the cookie with your finger tips, and enjoy cookie splash! 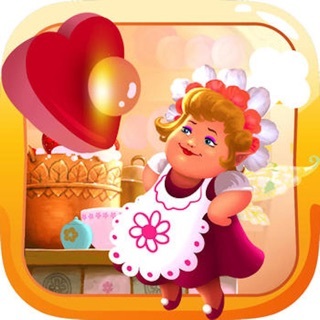 Cookie Smash Jelly Jam is designed to be very entertaining and addictive and most importantly developed to be the most interesting match-three casual game in the google play! 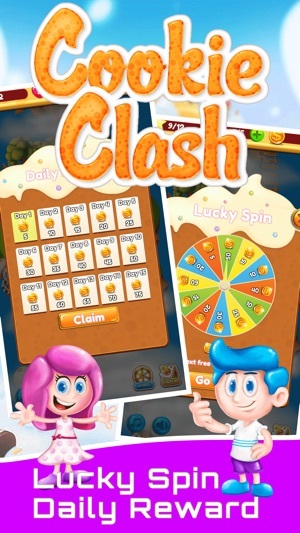 Cookie Smash game is also an amazing brand new match-3 game in casual game category, and its completely free! 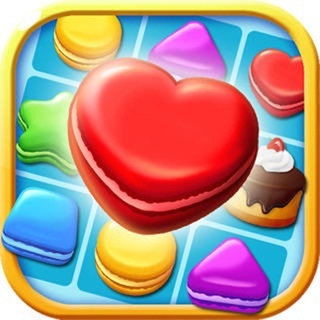 Cookie Match 3 Story - Cookies Smash Jam Sweet jelly Cupcake Puzzle Mania!